New Album To Be Released @ SDC! 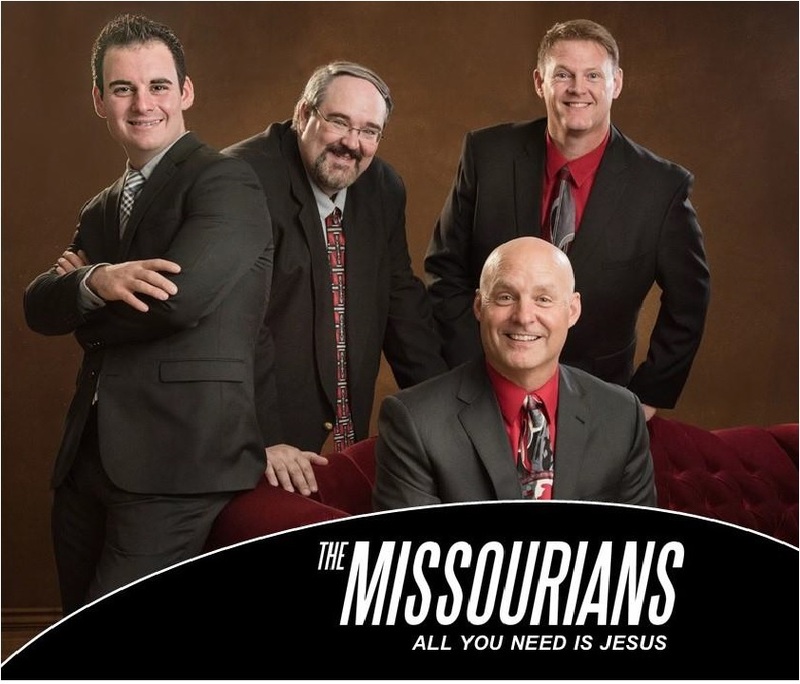 We are pleased to announce our new cd “ALL YOU NEED IS JESUS” is set to be released August 23rd at Silver Dollar City. We have be working tirelessly for several months picking the right songs and recording. The hard work has paid off and you are really going to enjoy this project. Click here for a list of songs and a few audio samples.